Planet Hair is conveniently located in the busy Sydney CBD and we provide a wide range of quality services. For many, finding a perfect hairdresser is high on the priority list. A great hairdo can elicit confidence and helps people get through tricky times such as job interviews and auditions with ease and grace. For this reason, many seek to find Japanese hairdressers due to the range of services provided. What is a Japanese hair salon? Finding a Japanese hair salon can sometimes be tricky, usually due to the particular area of expertise offered. A Japanese hair salon in Sydney CBD usually offers a variety of services that were mostly born in Japan. Planet Hair is one of the leading Japanese hair salons in Sydney and we can assist you in all of the areas listed about, plus more! Why find hair salons near me? For those asking, “why find hair salons near me?” the answer is a rather simple one. While it can be fun traveling to a hairdresser once and a while, it is important to find one close by for when times get busy. Nobody wants to be left with grey roots, damaged hair or regrowth when they can’t make it in to see their stylists. For those posing the question “how can I find good hair colour salons near me?” the trick is to easily research and try local places. There are a few things to look out for however that will increase the chances of finding that perfect place. Many people find themselves asking the question “what do I look out for when finding top rate hair salons near me?” It is sadly not uncommon to find a salon that does not deliver on exceptional services and has less than ideal prices. When finding a hair salon in the CBD it is important to find one that offers a variety of services. 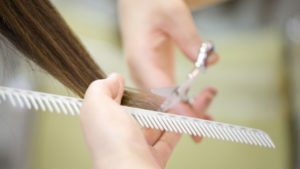 Many salons will not only do the basic cuts but will include specialised services such as the Japanese hair straightening mentioned earlier. Some stores even include beauty services to compliment the hair services. As trends and styles change it is crucial to find a hair salon in the CBD that will change their services with the times too. 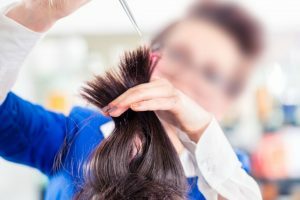 When asking the question “what do I look out for when finding top rate hair salons near me?” it is important to consider the price of services. Great salons clearly lay out their prices on their websites or are happy to provide an estimate over the phone or in a consultation. While it is a good idea to price shop and find the best deal, it is important to find somewhere that has a price point somewhere in the middle. That way it can still be ensured that the services offered are up to scratch. Finding a hair salon in Sydney CBD that has understanding and professional staff is key to a great hair experience. For some, a hair salon can become their second home so feeling comfortable is very important. A great way to know if a hair salon in Sydney CBD is friendly is by seeing if staff offer a smile when visiting the salon. A simple smile can go a long way. For treatments such as the Japanese digital perm, a client can spend up to 3 hours in the chair. Because of this, it is crucial to find a salon that is comfortable and clear. Overcrowded salons can make a client feel claustrophobic and leave them not wanting to return. Visiting a store to get the vibes first hand is a great idea when finding a hair salon in the CBD. 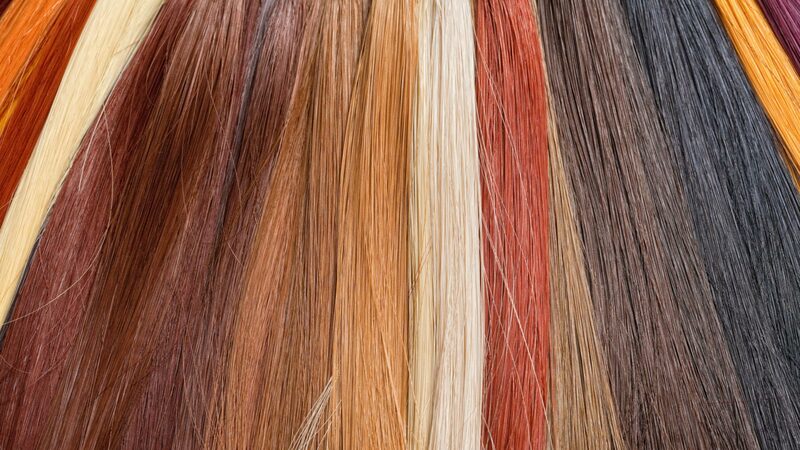 For anyone asking, “how can I find good hair colour salons near me”, this can usually be figured out by the products that the store uses. A great place will clearly display their products on their websites or on their shelves. If this information is not clearly presented, it is perfectly acceptable to call the store to ask what products they use. Many places these days will encourage the use of natural products when they can, but procedures like perming and straightening do require the use of chemicals. A store can look amazing on their website and have a clean and clear interior, but still doesn’t offer good quality services or customer service. The perfect way to decipher this is by reading client testimonials. These are usually found on a business’s website or social media pages or even on Google reviews. Chatting to friends and family is also a great way to get feedback about a business. 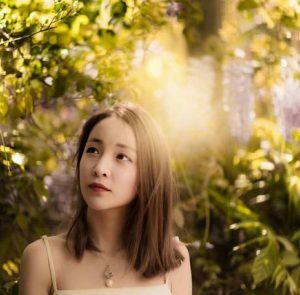 Is finding Japanese hair salons near me a good choice for you? This is of course up the individual, but finding a local Japanese salon can have many benefits for a lot of people. Japanese techniques such as digital perm, straightening and air wave are fantastic for people who are not happy with their current style. Henna (herbal) treatments are the perfect choice for those with dry and damaged hair and dry cuts are all the rage right now. More traditional hairdressers do not offer these services as some of the methods use machines that require training to use. For this reason, it is also important to know that a lot of these services cannot be done by the individual at home (despite some people trying and failing). But whatever the reason for seeking a stylist and whatever the style of hair had, finding a business that offers these types of methods can be extremely beneficial. Furthermore, these treatments can help clients stay in the loop and looking fresh. For those who are looking to save time and money, some treatments such as the digital perm and Japanese hair straightening can last up to a year, giving an option for everyone. If you are interested in some of the services we have to offer, please feel free to give us a call or send us a message today! We are more than happy to discuss your individual hair situation and arrange an appropriate strategy.